Unfortunately we are going to have to skip Cheltenham with Samcro. He's in very good form and I am pleased with how he has been doing in his work over the last few weeks but Cheltenham is just going to come a week or two too soon. 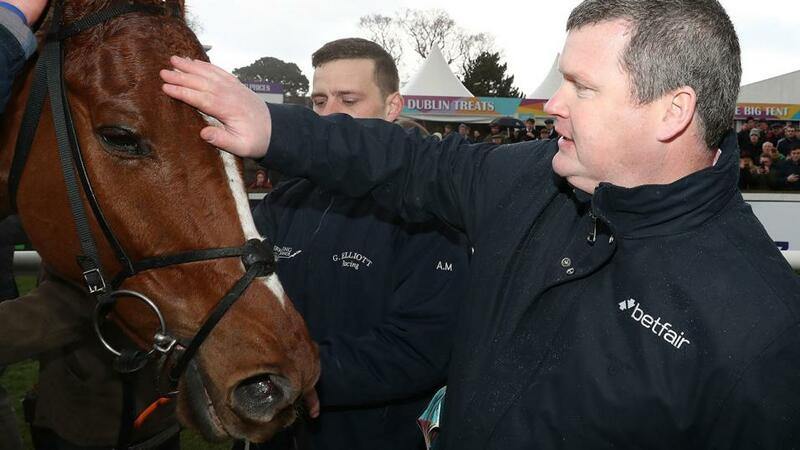 At the best of times you've got to be absolutely spot on for Cheltenham and, while Samcro is in very good shape, myself, Michael and Eddie (O'Leary) feel that the right thing to do by the horse is to give him more time. There is every chance that Samcro could run again this season and there are a range of suitable races for him at those meetings so hopefully we will see him back in action next month. Looking further ahead we are looking forward to when he goes chasing in the autumn. Get all the very latest from Gordon and the rest of our star panel, including Paul Nicholls and Joseph O'Brien by tuning into the Betfair Cheltenham Preview evening, from 19:30 on Wednesday.